Laughing is not only fun, and good for your health, it's also probably good for your spiritual life. 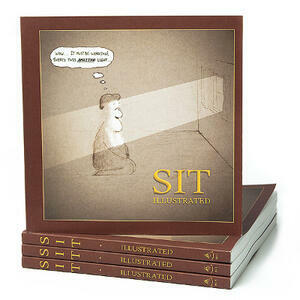 Check out Sit Illustrated the Meditation Cartoon book. 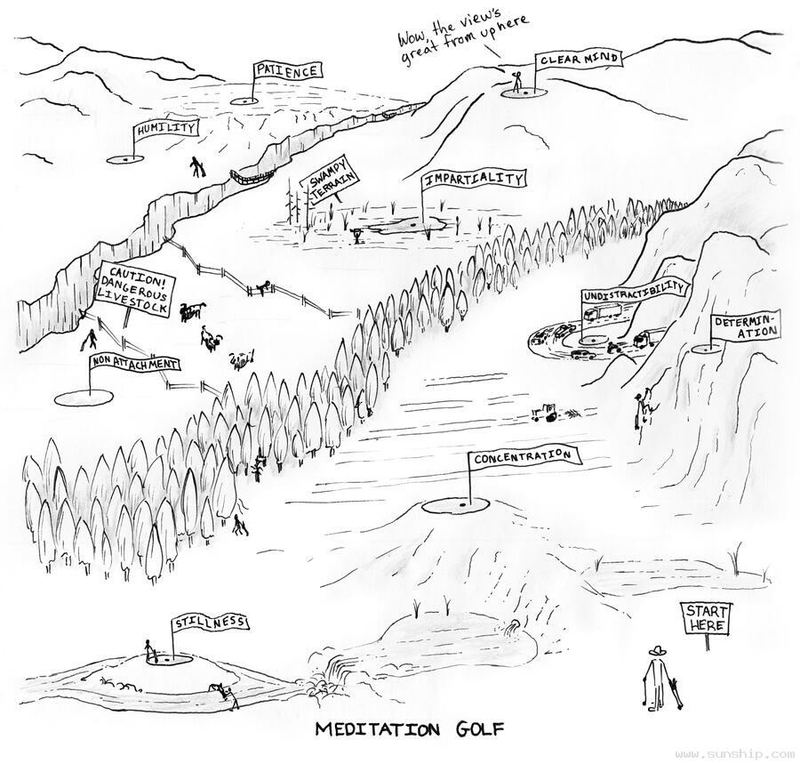 Subscribe to our meditation cartoon newsletter and receive more hilarious meditation cartoons by email.